The Sime Darby LPGA Malaysia was a golf tournament on the LPGA Tour in the 2010s. It was played eight times and boasted an impressive roster of winners. 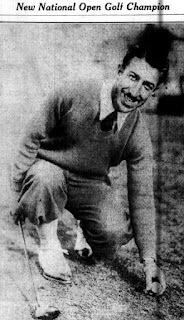 Tony Manero was a PGA professional who won Tour events in the 1930s. 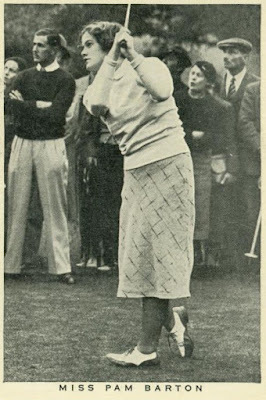 But he is best-known as the champion of the 1936 U.S. Open. The youngest winner ever of the PGA Championship was only 20 years old when he won it. And he won it again the next year to appear on the youngest-winners list twice. In the history of The Masters Tournament, only one golfer older than 45 has won the Green Jacket. We bet you already know who that is. And seven golfers over the age of 40 have won the tournament. We often hear golf announcers on tournament broadcasts, or just golfers in general, saying something along the lines of, "Today is moving day," or "Tiger Woods is making his move on moving day." What does "moving day" mean in this golf context?